Farm and ranch owner’s have needs that are unique from traditional homeowners insurance coverage. We will work with you to determine your insurance needs as well as provide additional options available to insure your farm operation. Whether you’re a hobby farmer or a commercial grower, the need for insurance keeps growing. Heartland Insurance Agency, Inc. can help you build a complete farm insurance plan that you can depend on. 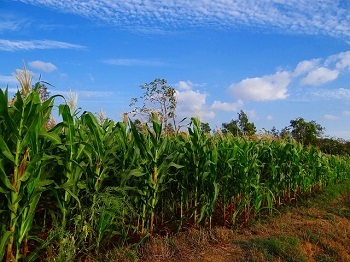 Multi-Peril Crop insurance is purchased by farm producers to protect themselves against the loss of their crops from natural disasters or the loss of revenue due to declines in the prices of commodities. Additional policies are available to fill in the gaps that Multi-Peril Crop Insurance doesn’t cover. Heartland Insurance Agency, Inc. can help you with your Crop Insurance needs.